During Indira Gandhi's Emergency rule, India suffered immensely. However, the lives of Indians are miserable under the BJP government, said Mayawati. 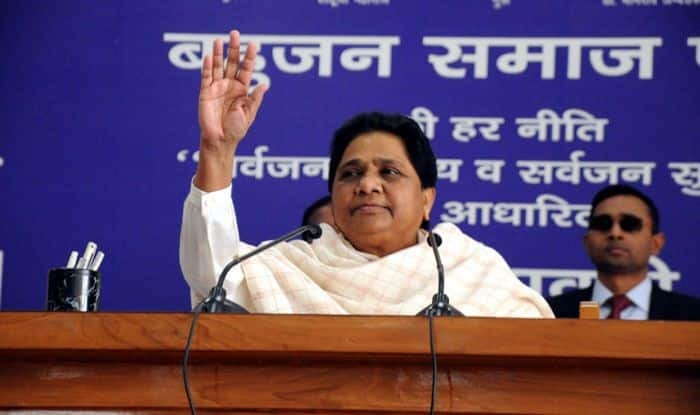 New Delhi: The Bahujan Samaj Party (BSP) chief Mayawati on Friday said that her party’s alliance with Samajwadi Party (SP) would play a significant role in the Lok Sabha election 2019 results in Uttar Pradesh. Further, the BSP supremo slammed both the BJP and Congress party at a public rally held at Kasturchand Park ground in Maharashtra’s Nagpur on Friday. The BSP leader also hit Congress by explaining that the party had lost in some states as they had delivered the wrong policies. She added that Congress would pay the price for the same in the upcoming elections. At an election rally in Tirupati conducted on Thursday, Mayawati lashed out at the Congress by saying that the party, which ruled the country for 70 years, had miserably failed to ensure social justice and empowerment of the weaker sections of the society. As a result, its rule had been rejected in many states and at the Centre as well, she added.